Our vision is 100% customer satisfaction by providing stress free building and maintenance projects. We listen to our clients needs and wants so as to identify what is important to them and offer experience and advice to ensure optimum outcomes. We aim to complete high quality finishes in a timely manner catered to our clients budget and needs. All our works are completed by qualified trades people whom carry current licences and insurances and undergo an induction regime to ensure up to date low risk and safe practices are engaged. Our trades follow, up to date risk management strategies as well as WH & S policies. With over 25 years experience within the building industry, we pride ourselves on quality workmanship , attention to detail and customer satisfaction. Suppliers to the Trade and D.I.Y market of high Quality Hardwood framing & big end section timbers, decking, flooring, framing timbers. Species include F27 durability 1 H3 dressed Spotted Gum, Merbau and Pacific Jarrah posts & framing timbers. 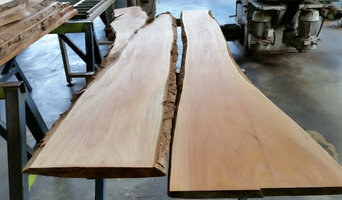 We have a wide range of Hardwood Slabs including Pacific Jarrah, Blue Gum, Cedar, Hoop Pine, Camphor Laurel, Silky Oak plus more. We also stock a range of Pine Framing timbers and moldings. We also stock a range of Hardware products including plywood's, hardiflex and other James Hardie products, bolts, stirrups plus more. 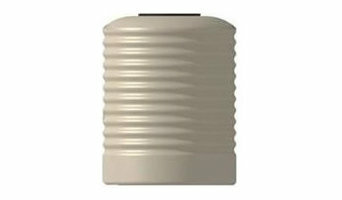 Under Deck Tanks has been in the Rain Water Tank & Pump Supply Industries * for over 10 years. We have seen it all! Heard it all! Suffered some horror stories with manufacturers! At the end of the day looking back it was the best road to travel. Allowing us to bring to you our lessons and knowledge. Most importantly, Industry best Products, Practice, and QUALITY and keen and very fair pricing where we all win. Classic Improvements is in business to add that professional touch in quality, service and knowledge to give our customers what they are after in a competitive building supplies industry. 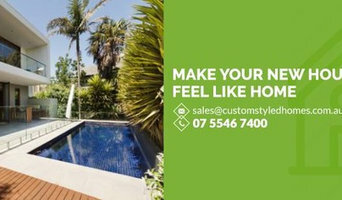 Classic Improvements manufactures Masterline and supplies building materials to the home renovator, the handy man, the builder and the reseller, whatever your needs are. A business that is and has been run and owned by the same family for the past 20 years. Manufacturing premier grade Moisture Resistant MDF VJ and beaded lining using quality Australian products in primed or unprimed sheeting. Classic Improvements is the Business trading name of Myallgate P/L. We are Australia's leading supplier of adjustable house stumps. LevelMaster's patented products are easier, faster and stronger than traditional stumps. We also supply hot dip galvanised stair stringers. Specialists in supply of high quality laboratory fittings and scientific furniture throughout Australia and New Zealand. 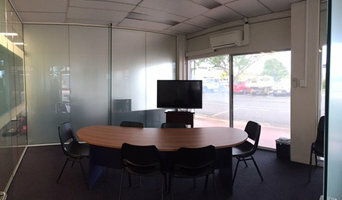 Future Fitouts specialise in delivering quality office fitouts, office Refurbishment and office Partitions service in Brisbane city. Contact us today 1300 368 461 for a free quote. Supplying Australia with High Performance Epoxy Coatings (100% solids), Urethanes, Concrete Sealers, Densifiers, Flake Coat & Epoxy Swirl Coat Systems. We carry all associated Consumable items. With the ability to formulate locally we can alter our products to the specifics of your project requirments. We have products suitable for the home garage through to heavy industrial and everything in between. Speak with Installers who have over 50 years combined industry experience not just sales people. Understand the differences between all the products on the market and what we can offer you above other brands. Pick up for our local trade is welcome or we will freight your order to your door Australia wide. At Fienza® our core passion is to excite customers with new, innovative and cutting edge designer products. Our commitment to international quality standards has ensured that Fienza continues to rise amongst our competition as the preferred choice for beautiful bathrooms all over Australia. Wide Span Sheds is one of Australia’s largest national suppliers of premium BlueScope Steel sheds, carports, patios, industrial buildings and kit homes. 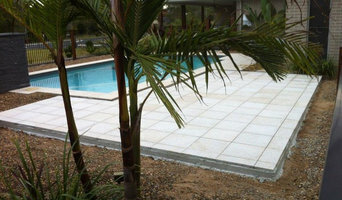 Elite Sandstone - a house of high quality sandstone tiles, pavers, sandstone cladding for your sandstone houses - cladding, garden edging, feature wall.